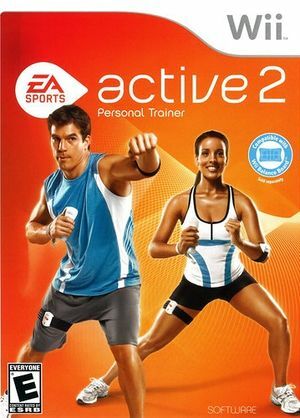 EA Sports Active 2 provides total body conditioning using progressive exercise in new prescribed programs. A three-phase, nine-week program provides a fitness roadmap to help keep users motivated and on track of their fitness goals. Additional mini-programs will also be available to add on, keeping workouts fresh and inspiring. The EA Sports Active personal trainer will walk users through their workout and provide continued encouragement with feedback to ensure an optimal workout experience. The graph below charts the compatibility with EA Sports Active 2 since Dolphin's 2.0 release, listing revisions only where a compatibility change occurred. This page was last edited on 10 January 2018, at 17:50.